This fall, Calvary Houston’s Women of Joy ministry will be hosting a 7-month women’s Bible study that includes worship, group discussion, and fellowship. 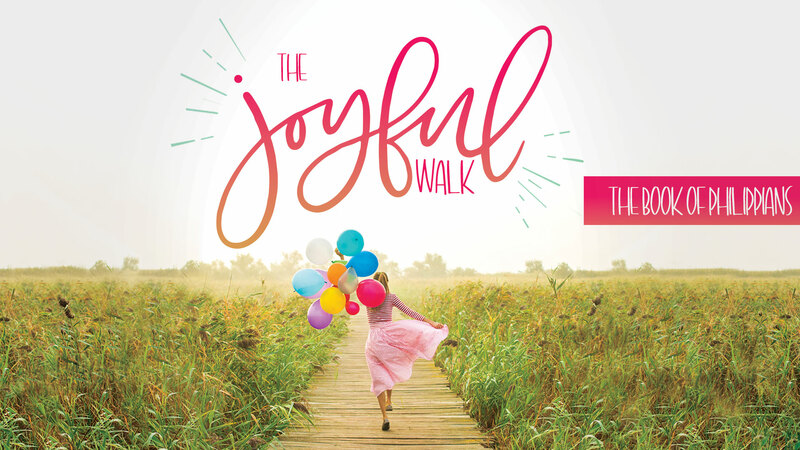 This year we will be learning about “The Joyful Walk” through the book of Philippians. Our studies begin on Tuesday, September 11, from 7:00 – 9:00 p.m. in the evenings. We will take a break for the holidays and the spring retreat. Please note that online registration is closed. However, you can register in person at the study.